What do you stand for? What do you believe? 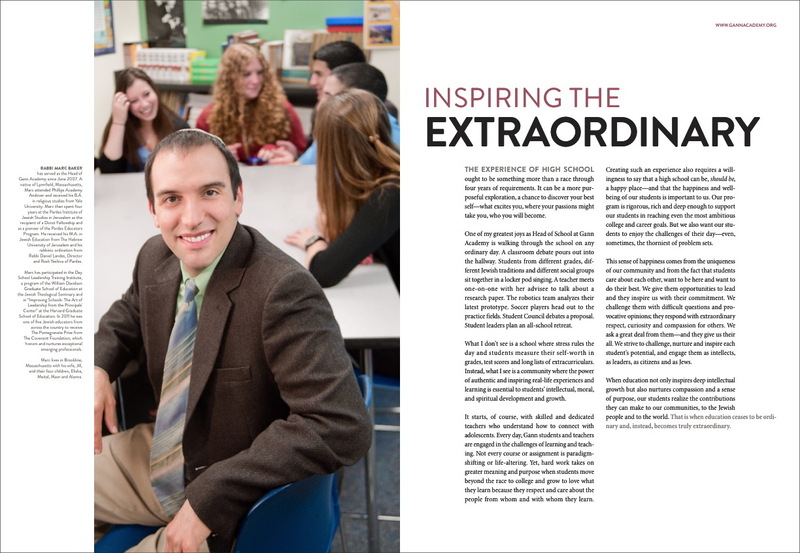 Founded in 1997, Gann Academy in Waltham, MA has been growing at the speed of light. A new campus, a new Head of School, new faculty and staff, new programs and a growing student body have given the school a reputation for constant development and growth. The challenge, though, has been to capture and communicate the core values of a place defined by rapid growth. After some research, we recommended creating a piece centered around some of the people whose lives had been touched by this unique school. We conducted a series of careful interviews and built this piece which gets at the themes and values that give Gann its spark. 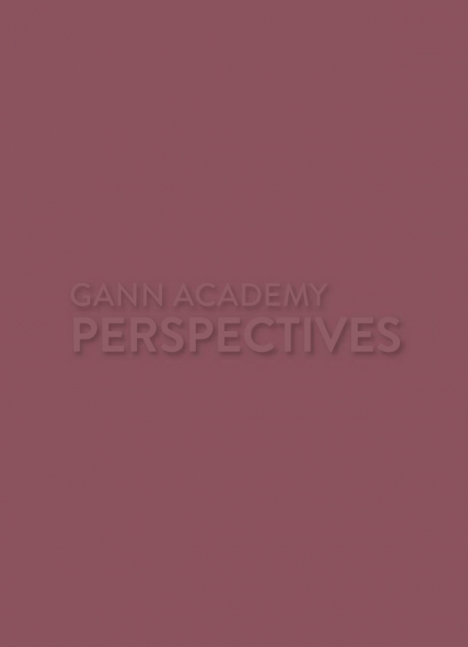 Instead of using an “institutional” perspective, we built Gann’s story through the perspectives of people whose lives it had touched. Portraits taken on campus give life to what they have to say. Their gaze connects with readers. Each story supports, extends and enhances the others—reinforcing key messaging. 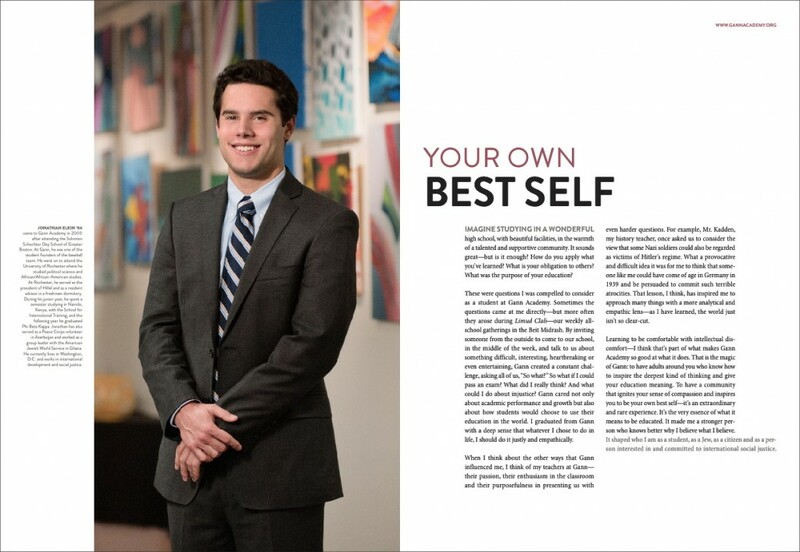 In this way, the piece establishes a way of speaking about the school. It delights families and donors. It’s able to support a range of communication needs from strategic partnerships to fundraising to admission. It gives Gann a rich vocabulary and a wealth of stories for expressing what it values. The next step is for the “Perspectives” concept to be extended into other media and into ongoing forum.